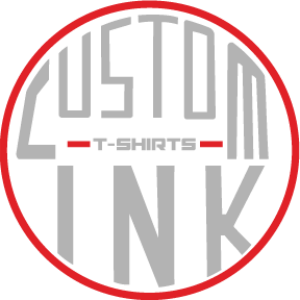 Custom Tshirts Ink offers two types of embroidery services with specific applications for each. We offer quick turnaround on all projects including Twill Embroidery being that we are on one of the few shops in the area that can produce in-house at affordable prices and quick turnaround times. If contacting through email please give a detailed as possible description of your project(s) so we can give you an accurate estimate.